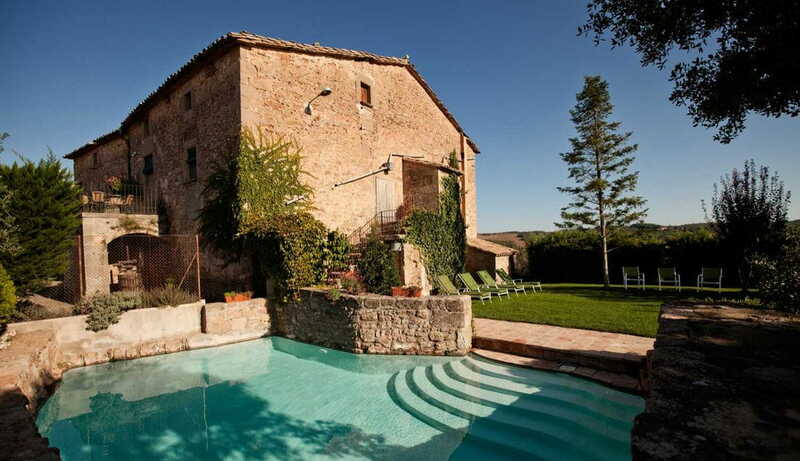 Can Guilella is a Catalan farmhouse of XVII century but completely renovated. It's located in Gargallà (Montmajor. Berguedà) surrounded by fields, forests and an environment that invites diverse excursions and activities. Can Guilella is environmentally friendly. So we respected the original building. We promote responsible consumption of local foods, opting for a model of sustainable tourism. We will try to make your stay in Can Guilella a rural dream.